It’s official: Mosman is the most valuable place to own property in Australia. During 2018, $1.456 billion worth of property changed hands. According to realestate.com.au, this lower north shore suburb was the only one to cross the $1 billion threshold for the year. The total value of houses sold in Mosman between January and December 2018 was $1.301 billion. With 300 houses sold, this is an average sale price of over $4 million. In terms of apartments, 300 properties were listed and sold, with a resulting average of $1.4 million. The closest competitors to Mosman were Brighton in Melbourne, which recorded $829 million worth of sales. In New South Wales, Vaucluse had $590 million in sales. These figures are a far cry from Mosman’s very grand total. Why is Mosman property so popular? While all the news headlines pointed to a national downturn in prices last year, Mosman bucked the trend and had one of its best years ever for property sales. At the top end of the Mosman market, 20 homes sold for prices of more than $10 million. As realestate.com.au shared, five properties made up 10 per cent of all house sales, totalling $100 million. The new suburb price record now stands at $25 million for a beautiful property on Hopetoun Avenue. For apartments, the record is now over $10 million, set by a four-bedroom, whole floor unit on Mosman Avenue. So what has caused the Mosman property market to hold so strong? It is mostly a case of supply and demand. When you consider there are 11,000 residences in the suburb (according to the 2016 census), having only 600 homes and apartments listed and sold over 12 months is a remarkably small percentage. Development of new property is extremely low in Mosman. Between the 2011 and 2016 census, only around 200 properties were added to the suburb. It makes sense for demand to increase, given the nation’s current population growth. It seems tales of doom and gloom caused many home sellers to hold off from listing their properties in 2018. 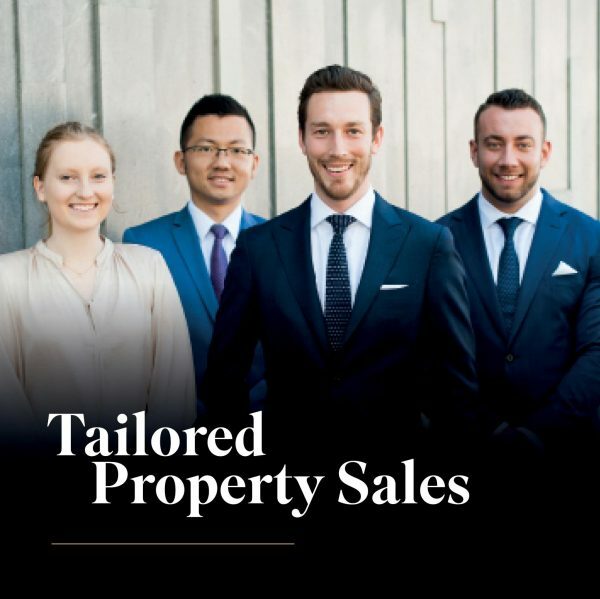 However, with motivated buyers hitting the slower market to see if they could score a bargain, the lack of supply resulted in successful sales campaigns and prices being driven skywards. Mosman endures as a wonderful place to live and raise a family. Our suburb has a good balance of homes and apartments, another reason for its enduring popularity. The village atmosphere and proximity to the beach and CBD only add to its appeal to both local and international buyers who are seeking work/life balance. A lack of options in 2018 means many motivated Mosman property buyers missed out on securing their ideal piece of real estate. While some may have gone elsewhere, it is likely many will have been working on increasing the amount they can offer. They will be ready and waiting to bid on their dream home now the summer holidays are behind us. As a Mosman property owner, there has literally never been a better time to sell your house. A lack of supply and high demand from buyers has created a perfect storm, raising Mosman well above the current national downturn. While prices drop in other areas, house prices here are holding strong and even rising. With that being said, you do need the right advice and presentation to create the greatest possible competition between buyers. Your property must be picture-perfect to call in a top dollar offer, and even though the market is strong, you must still maintain reasonable expectations for what you can achieve from your sale. The late summer/autumn selling season is the ideal time to list your Mosman property. Contact the experts at De Brennan Property for advice on preparing your home for sale.